Music Heals International - MHI produces successful concert/fundraiser featuring Jackson Browne! MHI produces successful concert/fundraiser featuring Jackson Browne! 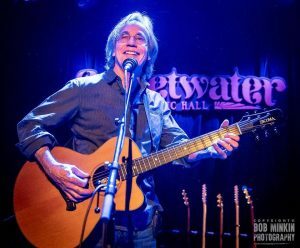 MHI is grateful to Jackson Browne for supporting our work in Haiti by helping launch the Rob Wasserman Memorial Fund. 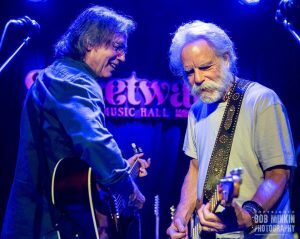 One of our best concerts of the year, this special benefit featured Jackson with Greg Leisz, Paul Beaubrun, Bobby Weir and Bonnie Raitt. Music Heals International (MHI) brings music and musicians to the children of Haiti and globally to inspire achievement, resilience and creativity. section 501(c)(3) of the Internal Revenue Service Code. EIN 46-4627905.